By connecting farmers with home cooks, chefs and neighborhoods, the retiring executive director of the Neighborhood Farmers Market Alliance helped all of them thrive. FROM THE FIRST spring greens to the last winter roots, Chris Curtis has been the heart of Seattle’s neighborhood farmers markets. 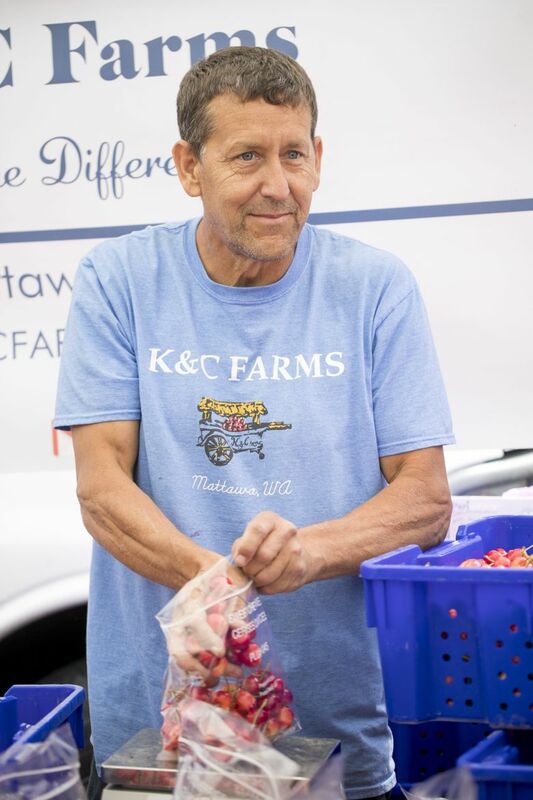 Curtis founded the University District Farmers Market in 1993, nurturing what was arguably the city’s first such agency into one of nation’s best. 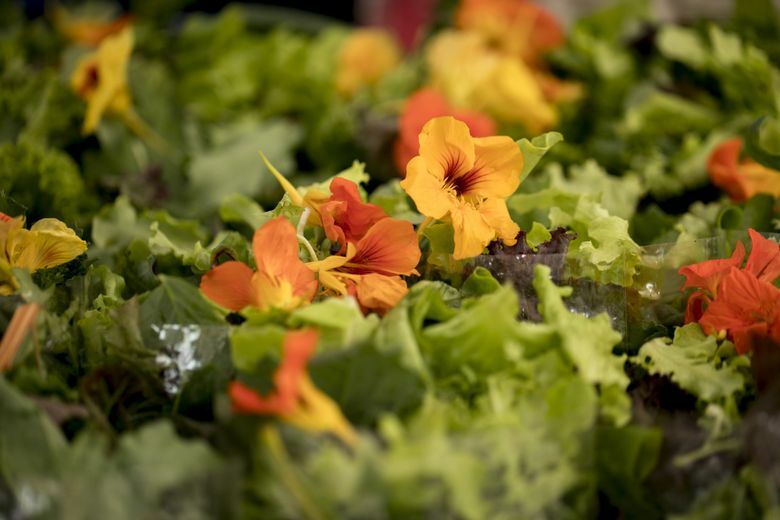 The single location grew into the Neighborhood Farmers Market Alliance, which runs seven outdoor markets in the city. Now Curtis is retiring as the alliance’s executive director, ushering in a new season that’s hard to imagine — one without her at the helm. 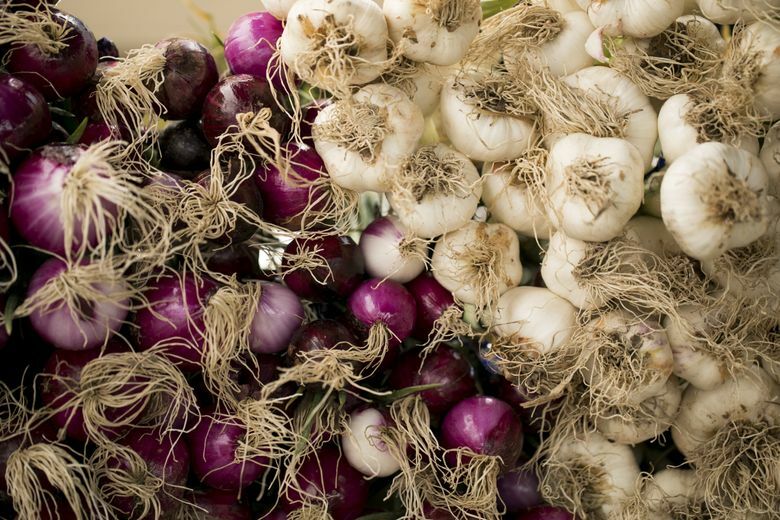 Her work “really shaped our food, what we cook in Seattle and how we cook,” says Tamara Murphy, chef-owner of Terra Plata and a longtime advocate of the markets and farmers. Curtis gets credit from the other side of the table as well: “None of us (market growers) would be here without her,” says Shelley Pasco of Whistling Train Farm in Kent. By connecting farmers with home cooks and chefs, she helped all of them thrive. 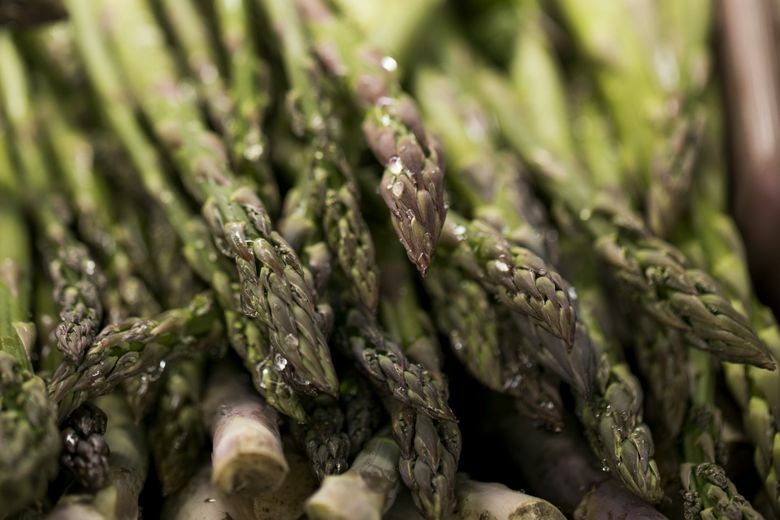 On one of Curtis’ final Saturdays on the job, shoppers spilled through two city blocks on University Way for asparagus and rhubarb and salad greens, farmstand eggs and sheep’s milk cheese, gillnet-caught salmon and fresh-milled flour. Some vendors stretched back to the market’s first years; others were starting their first season, and plenty were in the middle. “She took a chance on us. I owe and admire her forever,” says Rachel Marshall of Rachel’s Ginger Beer, one of many flagship Seattle businesses with early roots in the markets. For most of Curtis’ working career, she wouldn’t have been an obvious pick as a market pioneer. Looking back, though, some seeds were there. She met her husband, Tim, in college, and they served as volunteers for VISTA, sort of a domestic Peace Corps, before settling in Seattle. In the early days, she was known for movies, not food. In 1974, the couple opened the Rosebud Movie Palace in Pioneer Square, showcasing classic American films. She later co-owned Pike Place Cinema before moving on to a Häagen-Dazs ice cream shop in the University District. Selling that franchise in 1991 was meant as a move toward retirement. Instead, on a trip to California, Curtis was struck by that state’s vigorous markets, full of locally grown fruits and vegetables. With Washington losing farmland — and farmers — fast, she started wondering whether something similar could work here. The timing was good for a project that relied on massive amounts of volunteer labor. Curtis worked for free for the first years — and operated the nonprofit from her basement. She and colleagues surveyed nearly 300 farmers on whether they would participate in a market and what they wanted to see. “If you’re going to have a farmers market, make sure you have a lot of farmers,” she was told. 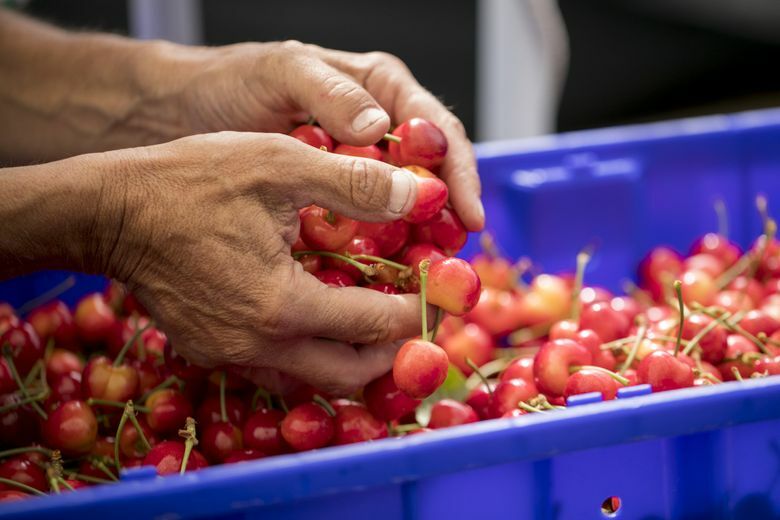 So when the first market opened in June 1993, there were no crafts, no outside food vendors — but there were mizuna greens and cherries and dahlias. 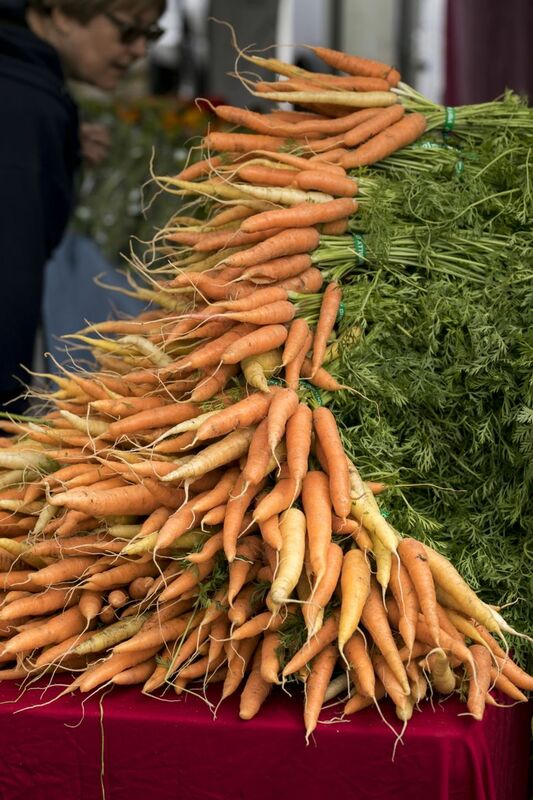 Swift success led to markets in more neighborhoods — and careful management not to overstretch themselves as farmers markets boomed nationwide. Early on, Curtis says, they realized they would need the city’s help to flourish. The markets didn’t own the land they used, requiring considerable negotiations when properties were developed. Health Department rules didn’t initially allow eggs, cheese or fresh meat. One of her first successful stops was the city’s Office of Economic Development. 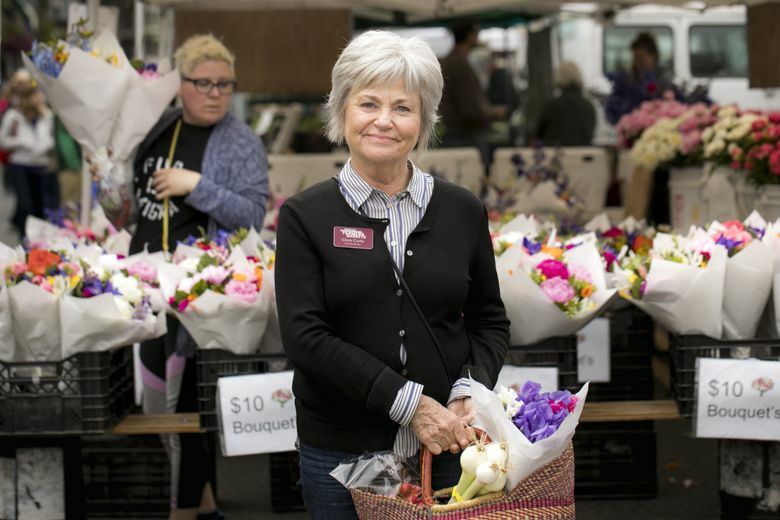 “They agreed the farmers markets were good for Seattle neighborhoods,” she says. They might not have shared her primary goal of preserving farmers’ livelihoods, but Curtis helped them see that the markets helped revitalize neighborhoods and grow something new there — a gathering place. “She is someone who never took ‘no’ for an answer, but found a way to make things happen,” says former City Councilwoman Jean Godden, who used to hold office hours at the markets, as some representatives still do. Even now, though stepping down from the official job, Curtis says she’ll stay involved. Bettina Hansen is a Seattle Times staff photographer.